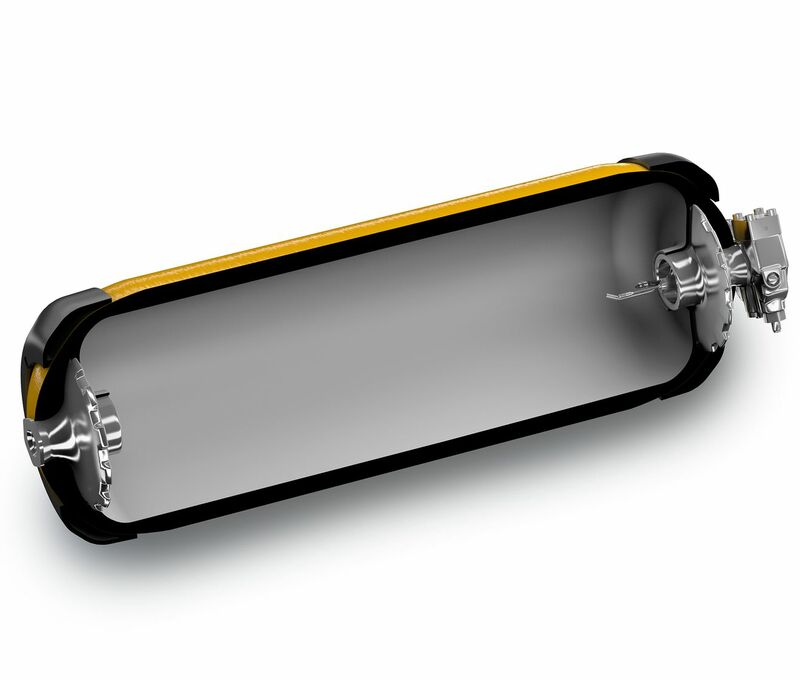 A new line in an existing plant to manufacture high-pressure hydrogen tanks at Toyota’s Shimoyama Plant in Japan. 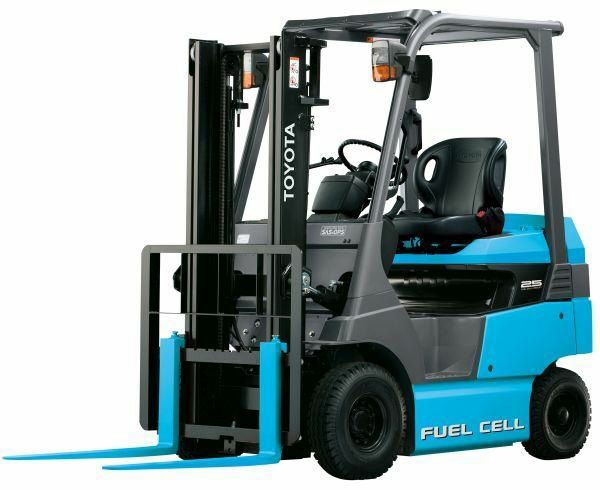 The fuel cell stack is what generates the on-board electricity from a chemical reaction between hydrogen and oxygen, which propels FCEVs and produces zero emissions. The tanks store the hydrogen fuel. Manufacturing both components at scale is critical to achieving lower system costs and wider availability for further growth and sales of FCEVs. 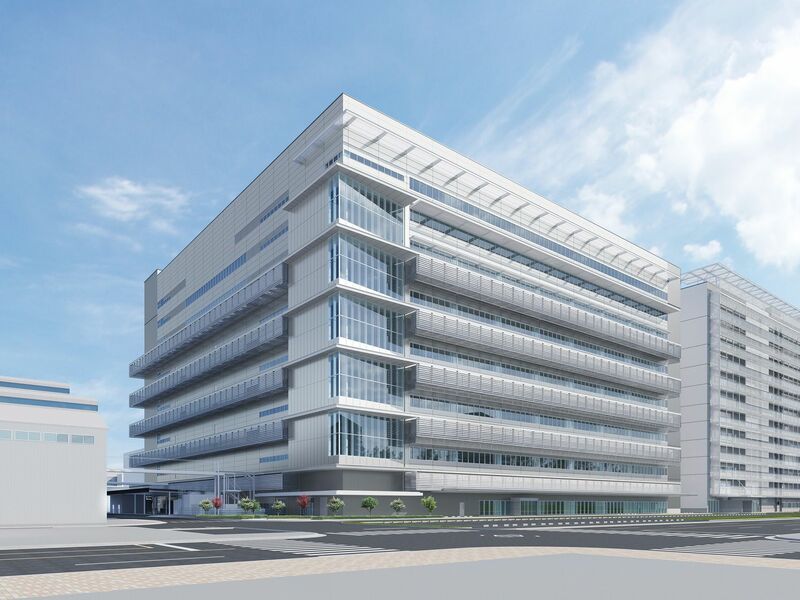 To increase fuel cell stack output, Toyota will move production to a brand-new, eight-floor high-tech facility on the same premises as its current location in an existing building at its Honsha Plant in Toyota City, near the original site of the company’s very first automobile factory in 1938. The production of high-pressure hydrogen tanks will be handled by a new, dedicated line to be added inside the nearby Shimoyama Plant (No. 3) in Miyoshi City (Aichi Prefecture). 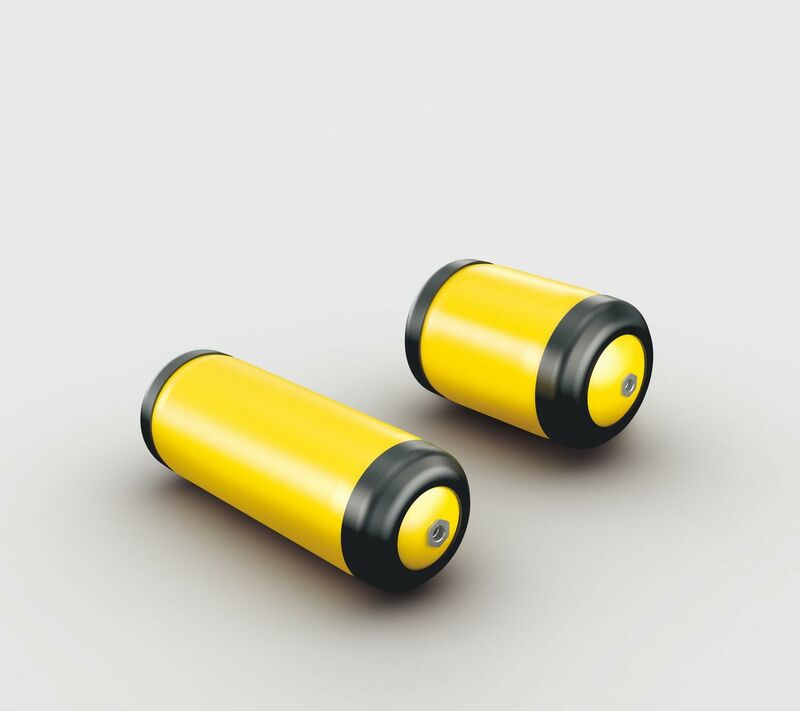 The hydrogen tanks were previously assembled at the Honsha plant on a smaller scale. Toyota’s hydrogen tanks are made of extra-thick carbon fiber and are built to withstand major impacts. Construction of the new hydrogen tank line at Shimoyama is starting now. The exterior for the new fuel cell stack production facility is already finished and work will now begin on the interior. Details of the respective facilities will be announced at a later date with an aim to start operations around 2020.The new facilities are expected to help significantly reduce CO2 emissions during the production stage. This is one of the goals for the Plant Zero CO2 Emissions Challenge in the Toyota Environmental Challenge 2050 announced in October 2015. In the Japanese market, Toyota aims to reach sales of at least 1,000 FCEV units per month and over 10,000 units annually, beginning around 2020. 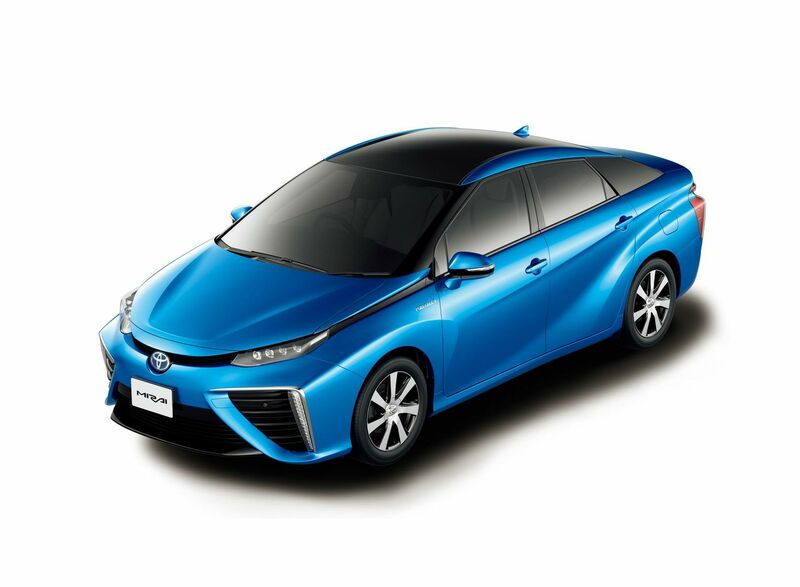 Sales regions within Japan will be further expanded from the current four major metropolitan areas to allow even more customers to enjoy the Mirai. 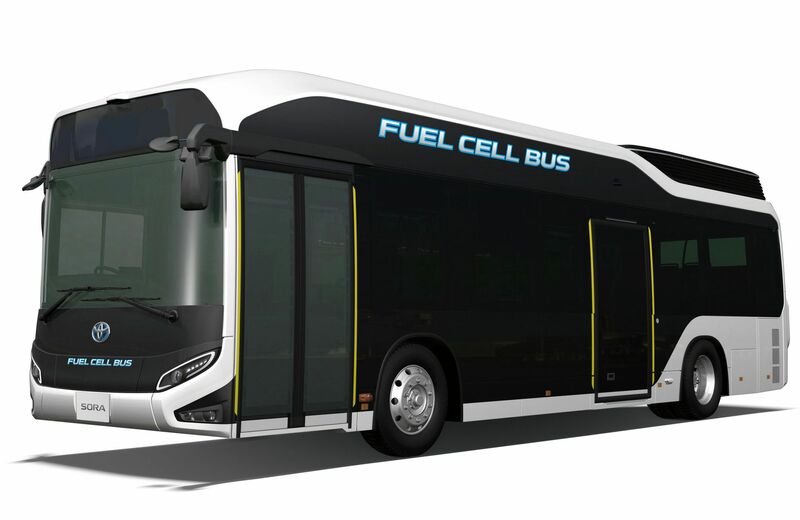 On the commercial side, Toyota started sales of fuel cell buses to the Tokyo Metropolitan Government in February 2017, and introduced the final version, the Sora, in 2018 with three additional units. Toyota aims to sell at least 100 such buses ahead of the Olympic and Paralympic Games Tokyo 2020. 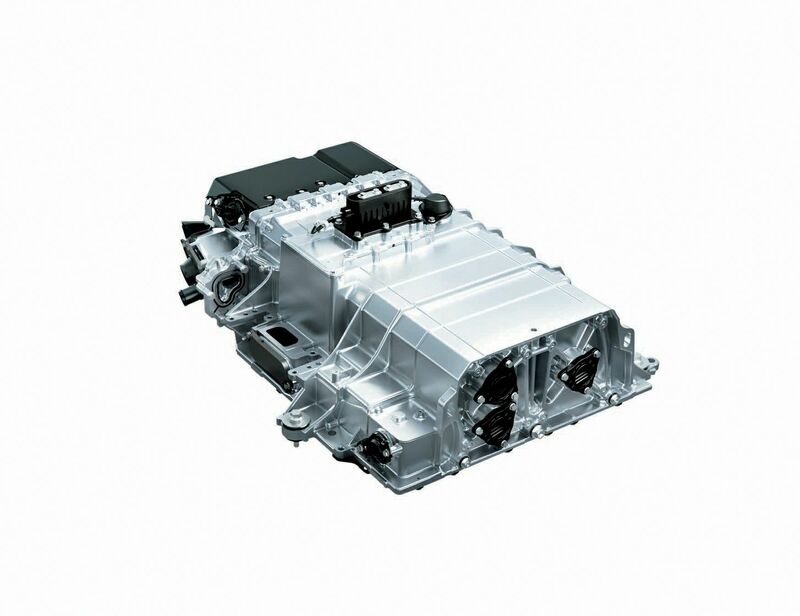 Toyota will continue to expand its FCEV product range and strengthen product appeal, aiming to bring overall costs down. Also, Toyota will keep working with the Toyota Group and other companies to develop a hydrogen supply infrastructure and construct a low-carbon hydrogen supply chain. Through such initiatives, the company is actively contributing to the realization of a hydrogen-based society.